Former BBC presenter Christa Ackroyd lost her appeal against the tax authority when the FTT ruled that her personal service company, Christa Ackroyd Media Ltd, owed income tax and national insurance contributions (NICs) amounting to £420,000 for the tax years 2006/07 to 2012/13. This judgment is the first of a number of IR35 appeals involving television presenters who operated through personal service companies, following the mass IR35 clampdown in October 2016, with further rulings likely to arrive later this year. It is also the first IR35 case to be reported in seven years, and the first comprehensively won by HMRC since 2009. Ackroyd co-presented the BBC's Look North programme and was engaged through her company, Christa Ackroyd Media Ltd, by the BBC on a seven-year contract to provide her services up to 225 days per year. It was reported in 2013 that after a three-month period spent off air, Ackroyd had been sacked by the corporation following an alleged dispute surrounding her freelance status and payment of tax. 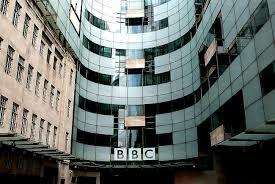 Court documents showed that the BBC terminated the arrangement following HMRC’s formal demand against Ackroyd’s company for unpaid tax, despite the insistence by the BBC that she offer her services through a limited company. Ackroyd contended that her status for the purposes of the IR35 legislation was that of a self-employed contractor, and there was no further tax liability on the part of CAM Ltd. HMRC argued that hypothetically she was engaged under a contract of service rather than a contract for services, therefore she should be treated as an employee of the BBC. The IR35 rules were thus in point, and her company was required to pay the appropriate amount of tax and NICs based on here deemed employment. The FTT sided with HMRC, deciding that Ackroyd could not fairly be described as being in business on her own account. The ruling stated that she was “economically dependent on the hypothetical contract with the BBC”, which took up most if not all of her working time. 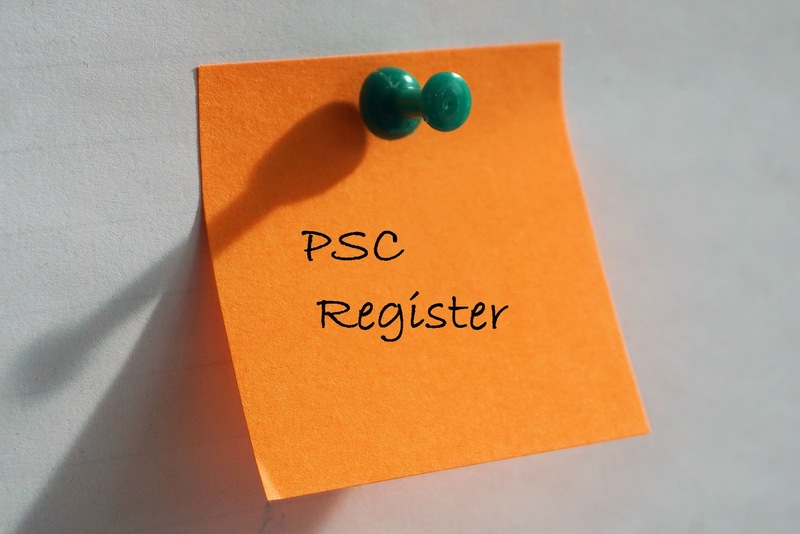 From the 26th of June onward information on people with significant control (PSC) won't be updated on the confirmation statement (form CS01) on a yearly basis anymore. Instead, one needs to inform Companies House using new forms (forms PSC01 to PSC09) whenever there’s a change. their details change, such as the extent of their control or their address. This will make the requirements for PSCs very like those of company officers, where changes to a director or secretary have been filed on an event-driven basis for some time. This update to the information required about PSCs arose due to a change in anti-money laundering legislation; the spirit of which is aimed at increasing the transparency of ownership and control of companies in the UK and ensuring the information is more current. Despite a six-fold increase in IR35 investigations during the first half of this tax year, HM Revenue and Customs has failed to turn up any compliance failures by contractors, according to data obtained by tax and accounting group Bloomsbury Professional. HMRC ramped up its investigation into "disguised employment" after it was alleged that a number of senior public sector figures had illegitimately received income through personal services companies to avoid liability to personal income taxes and national insurance contributions. 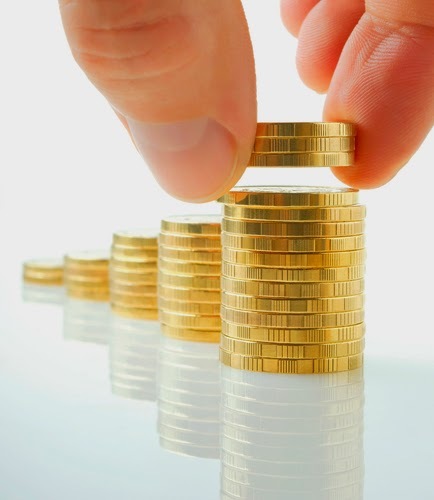 Dividends must be paid out of distributable profits and directors must prepare relevant accounts to confirm the position. If it later transpires there are not enough distributable profits and relevant accounts were not prepared then the dividend is illegal and repayable, and should be disclosed as such. Arriving in the UK by commercial sea or air transport from a non-EU country, you can bring in up to £390 worth of goods for personal use without paying customs duty or VAT (excluding tobacco and alcohol, which have separate allowances, and fuel). Arriving by other means, including by private plane or boat for pleasure purposes, you can bring in goods up to the value of £270. Above these allowances and up to £630, there is a duty flat rate of 2.5 per cent. The new HMRC penalty regime for late filing and late payment of self assessment income tax begins on Wednesday (6 April). 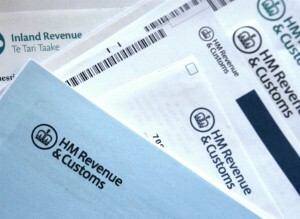 As a result, a tax return filed six months late could attract a penalty of at least £1,300. In the past, being late to file your tax return would generate a fine but that fine would be waived is no tax was due. Not anymore! Just one day late: an initial penalty of £100, even if there is no tax to pay or all tax owed has been paid. Three months late: an automatic daily penalty of £10 a day up to a maximum of £900. Six months late: further penalties charged of the greater of 5% of tax due or £300. Twelve months late: the penalty will be the greater of 5% of tax due or £300. 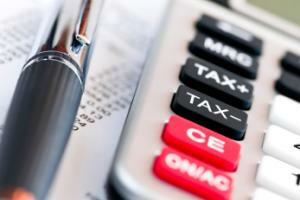 In serious cases, a higher penalty of up to 100% of the tax due could be charged. The penalties are on top of the interest HMRC will charge on outstanding amounts, including unpaid penalties, until payment is received. The IR35 legislation was introduced by HMRC in April 2000 and is intended to combat tax avoidance. 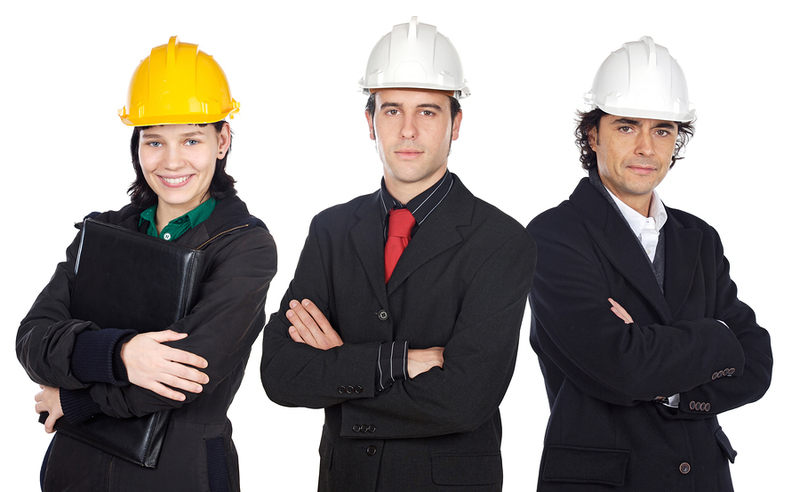 Any contractor that is deemed to be employed (rather than self-employed) is said to fall under IR35. In that case the contractor is required to extract all the money out of his limited company as salary (instead of dividends) and to pay both the employee and employer Class 1 National Insurance (23.8% of gross salary, to increase to 25.8% next year). Moreover, since April 2007, after the introduction of the Managed Service Company (MSC) legislation, contractors can only receive dividends if they operate their own personal Limited Company. If they receive payment through an intermediary then they can only receive payment via PAYE, which means paying income tax and both employee’s and employer’s national insurance, even if they fall outside of IR35. 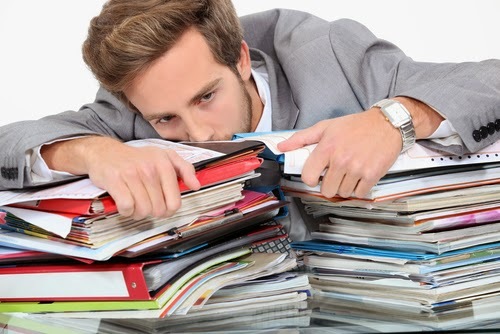 Can someone tell you at any time what to do, where to carry out the work or when and how to do it? Will you work a set amount of hours? Will you receive overtime pay or bonus payment? Choosing the right accountant is more difficult than choosing the right camera. You don't have reviews you can refer to. And what works for some companies will not work for others. So here are 10 tips to get you on the right track. This is not necessarily different than with anything else. While past performance is no guarantee of future results, happy clients is always a good sign. Beware however that asking friends or family is not the same as hiring them. Because someone if your wife's nephew, it is no guarantee that you will get great service. And if things go wrong, your personal life will be impacted as well. Not a good idea! 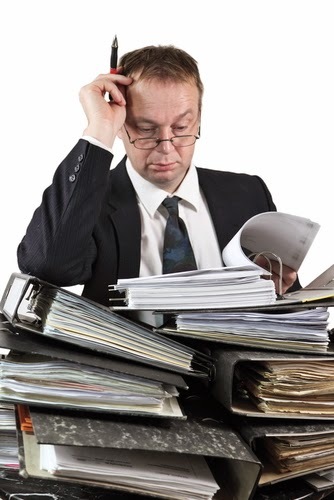 There are a number of valid accounting qualifications: ACA, ACCA, CIMA, ICAEW etc... But don't discount experience. Someone who went to Cambridge, with past CFO experience but without a formal accounting qualification will definitely be a better option than someone fresh out of school! Also remember that not everyone in a practice will have the same qualifications and that most probably the junior staff doing your work won't be qualified at all. Also look at specific business knowledge. 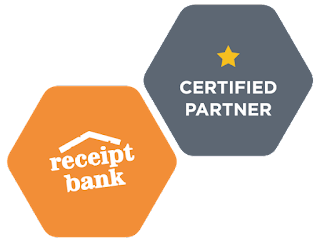 Do they have clients in your line of business?